On this page you will find all the products we offer for recording and cost reporting. With Verint Verba, you can integrate business-wide UC recording capabilities into your Skype for Business platform. And this across all its communication modes: voice, instant messaging, video, home screen, screen sharing and application sharing and whiteboard). SphereShield is a security platform designed to let companies deal with issues of access control, compliance, and threat protection. 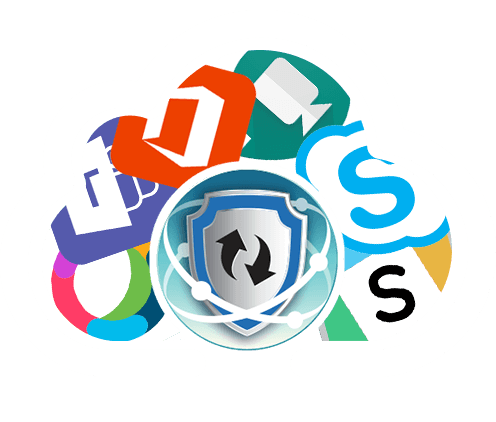 The SphereShield platform is based on a propriety reverse proxy with extendable multi-protocol filtering capabilities, and an admin site for product management, reporting and, configuration. More and more devices are connected to a host of different telecommunication networks, from traditional phone systems (TDM) to VoIP, not to mention mobile technologies like GSM, WIFI and DECT. That’s why it is imperative to keep a close watch on how these devices are used, and to check and approve bills at an organisational level. If your company is to reach its potential, you must be able to evaluate the quality of your phone service, manage your communication devices and identify misuse. 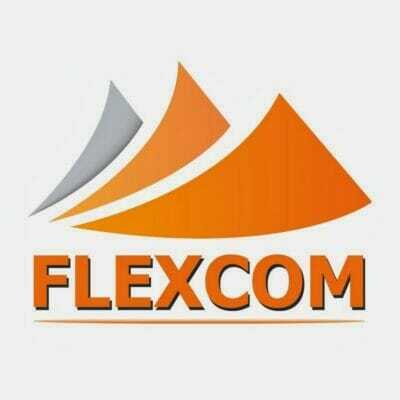 Flexcom offers a range of solutions called Calltax, which will enable you to rise to these challenges. The MaxACD clients for Skype for Business give your agents and their supervisors a unified desktop application. This solution gives you the benefit of automatic call distribution and call queuing, Interactive Voice Response (IVR), a call log, reports in real time and it lets you manage remote agents. Looking for the right partner to set up the new system? Look no further than Lambert Consulting. 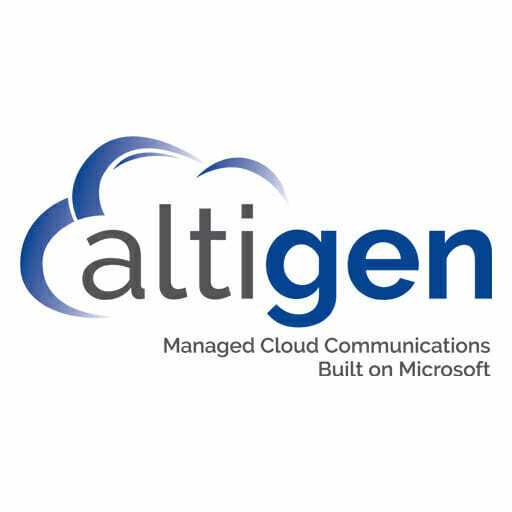 We are a Microsoft Gold Communications Partner and for more than ten years our experienced engineers have been bringing our products to many satisfied clients. Do you want your unified communications solution to integrate natively with your Microsoft tools and to never go down?